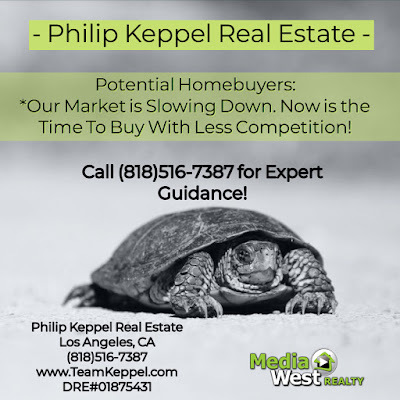 Philip Keppel Real Estate - Los Angeles, CA REALTOR®: Los Angeles Home Buyers: NOW IS THE TIME TO GET YOUR HOME! 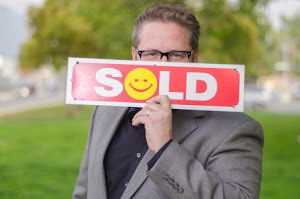 Los Angeles Home Buyers: NOW IS THE TIME TO GET YOUR HOME! 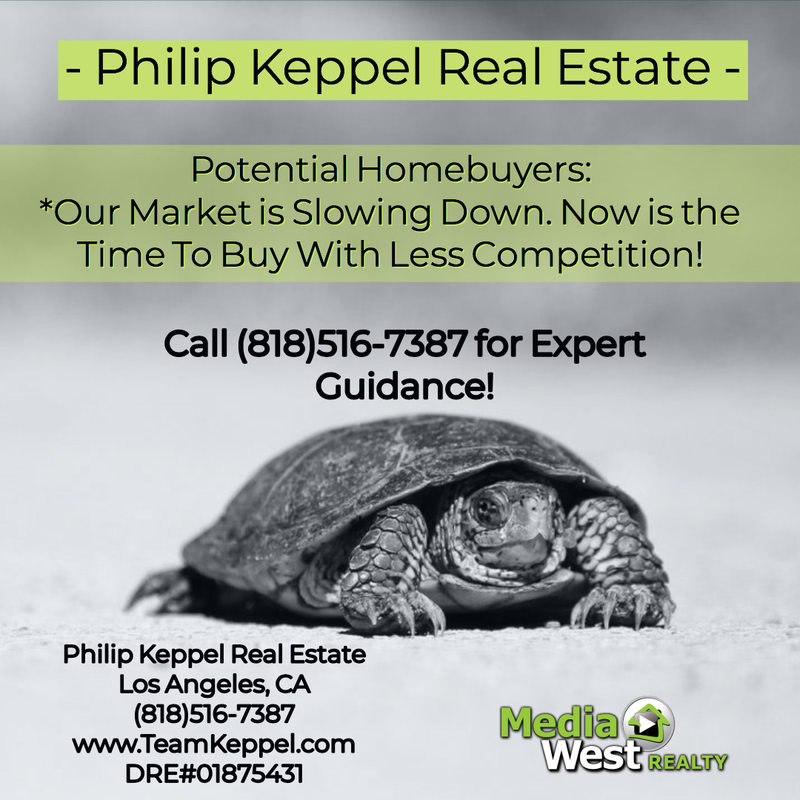 Things are slowing down making it a great time to get a home with less competition!